We are about to start a class on Tuesdays in a second location, a dojo in Carrum Downs. 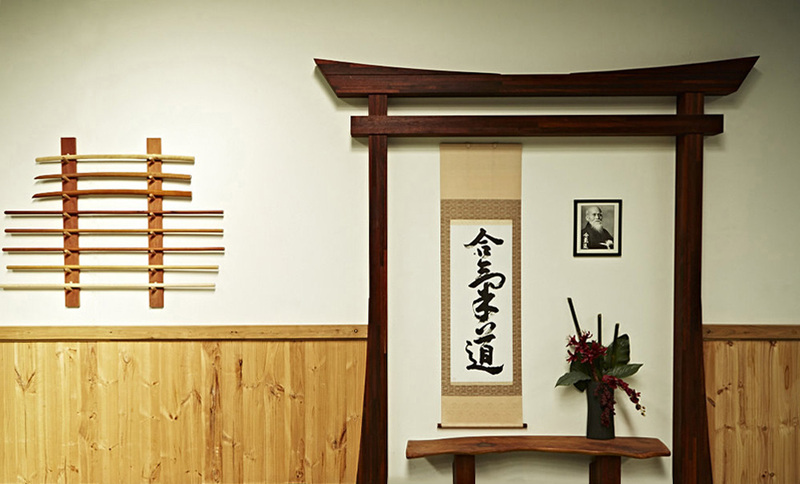 There is a special offer available for new students who wish to train at the dojo. Current students can train in the class at current rates ie those paying Fortnightly B rates (unlimited standard classes) can add the class to their training regime for free.